WARNING: This wine is not for everyone. 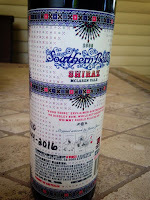 I innocently picked up a bottle of 2008 Southern Belle, Shiraz (McLaren Vale) produced and bottled by R Wines thinking nothing of it. 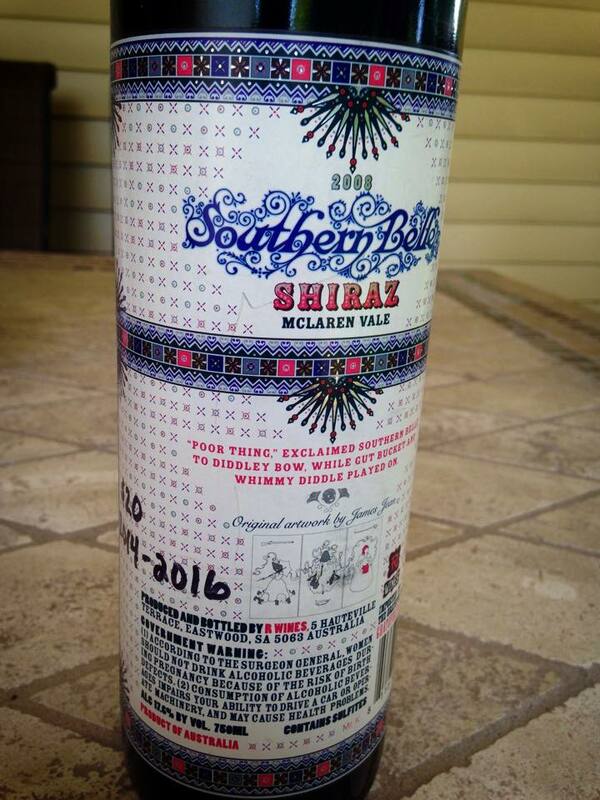 Whoever came up with the phrase “don’t judge a book by its cover” was probably drinking this wine. 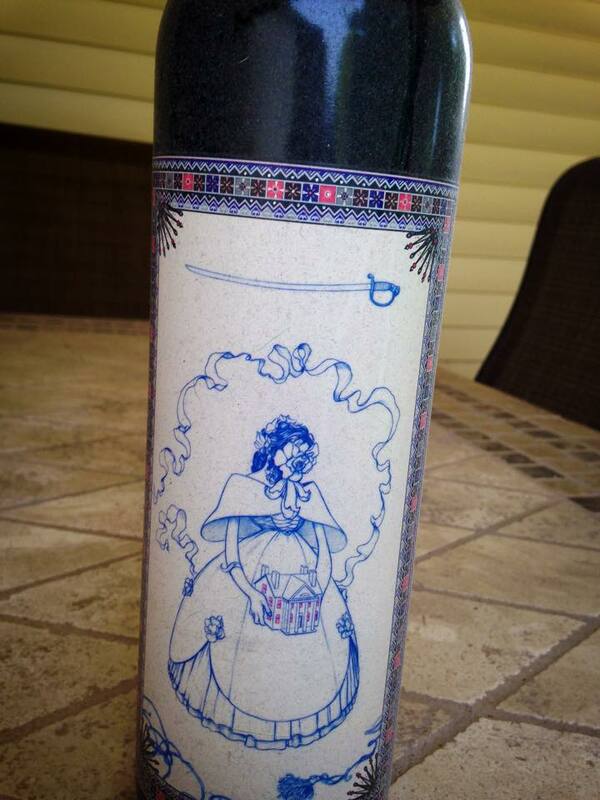 The label features an ornate charming Southern Belle implying that this will be a graceful wine. From color, aromas, and taste this was anything but subtle. 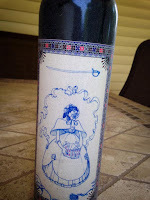 Don’t get me wrong, this wine is delicious and given the $20 price point I was even happier.